What’s in a name? New logo and exciting future! Well, lots… and nothing! At the end of the day, for an independent maker like me, my products are what really matters, people aren’t buying “a brand”, I’m not Apple or Nike! So, for me the name although important, isn’t the be all and end all. But saying that, at the same time, for me personally it’s important that my business name at least gives my customers an idea of what to expect from me. As you might know, my (first and) previous business name was Camali Design. I couldn’t come up with anything punchy or interesting so just chose the first two letters of my names (CArin MAria LIndberg). I chose an impersonal, non descriptive name because I didn’t want to limit myself to one kind of product and because I thought I needed to sound like a big business. How wrong was i?! I thought I might want to move into interior product design one day… I’ve since discovered that jewellery making is a vast area of techniques and styles, so there’s no real risk of me growing bored of it, as I thought I might! And for small independent maker businesses like mine, it’s actually a good thing to be small and personal and not necessarily helpful to come across as a big company where you as a customer would just be one amongst the masses. My real strength lies in being personal and able to tailor every piece to my customers, to give them great customer care and give myself freedom to move in the direction I want to. So, I decided that I’d change my name to something more personal to put that message across. Jewellery is of course a non essential product and let’s be honest, nobody really “needs” it! So when you do buy it, your want it to mean something, you’re buying into the person who made it, you want to know about the maker; what their inspirations are, where they work, how they work and so on. And you want to know the story behind the piece you’re buying, what inspired it, how it was made etc. 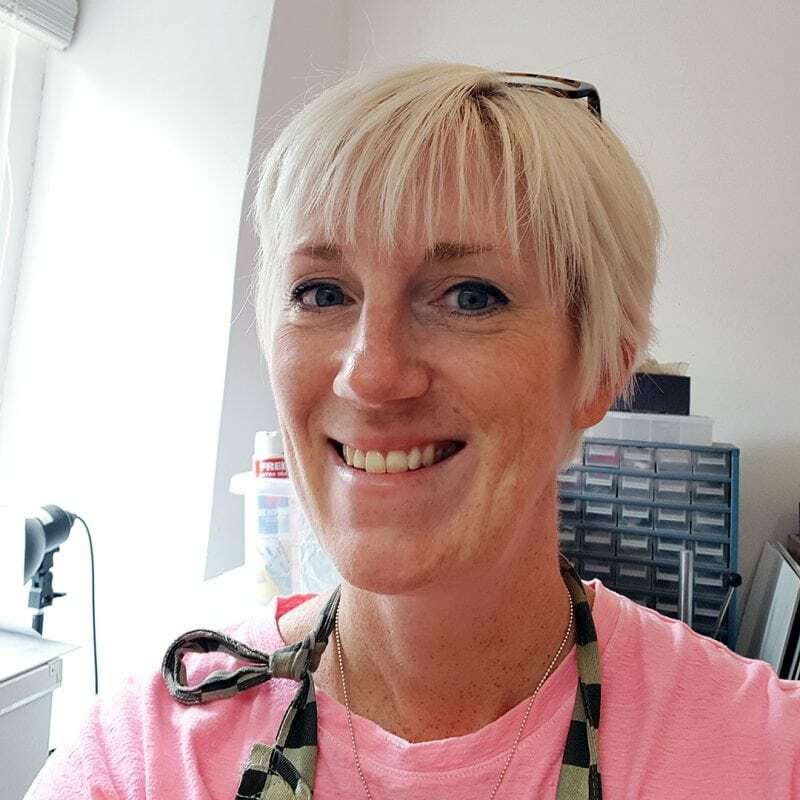 In my case, my jewellery isn’t cookie cutter, pretty much everything is made by me, from scratch, with a few items cast in small runs, but in essence, it’s me, my tools and metal and stones – simple! So, I decided to call myself Carin Lindberg Jewellery, plain and simple. It’s who I am and what I do. Of course, there’s a lot more to it than that, but it gives you an idea. My style and design aesthetic is of course the more important thing, which is why as I said earlier, that the name isn’t all that important. In future I’m hoping to focus more on my direction, hone in on my style or niche and try to put that across to my customers in everything I do, from product photography to social media and so on. I deliberated for a long time about my new logo, simple and understated or more characterful? I ended up with a handwritten font for character, you can now see it on the web site and it’ll make its way onto all my marketing materials soon. Let me know what you think in the comments below! I’ve always liked differrent and contrasting things; modern open space living versus old world country cottage for example. I love simple, understated things, functional, but interesting and characterful at the same time. I think it’s the Swede in me! On the other hand I also like really textured, rugged and industrial looking things, think concrete and rustic metal. So, it’s always been a struggle for me to marry the two, until I recently had some advice to embrace both, as they are both essentially me! To my relief an experienced marketing and business coach sort of “gave me permission” to do both, and that’s now what I’ll be trying to do. 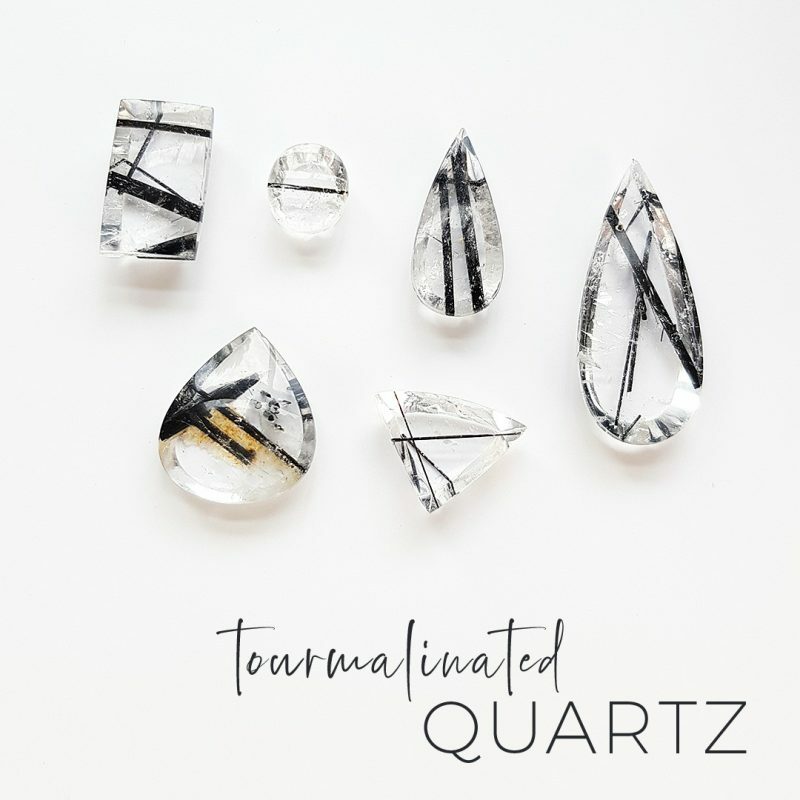 So I’m currently working on two new collections in these two contrasting style directions; one that’s inspired by my Swedish heritage with simplicity and natural elegance with striking but simple stones and bright matte, brushed finishes. The other collection takes inspiration from my Cornish surroundings with rugged textures, dark patina and stones in vibrant blues and greens together with some more neutral greys and whites. At least one of the collections will be launched later this year, in good time for Christmas etc., with the other probably coming early next year. 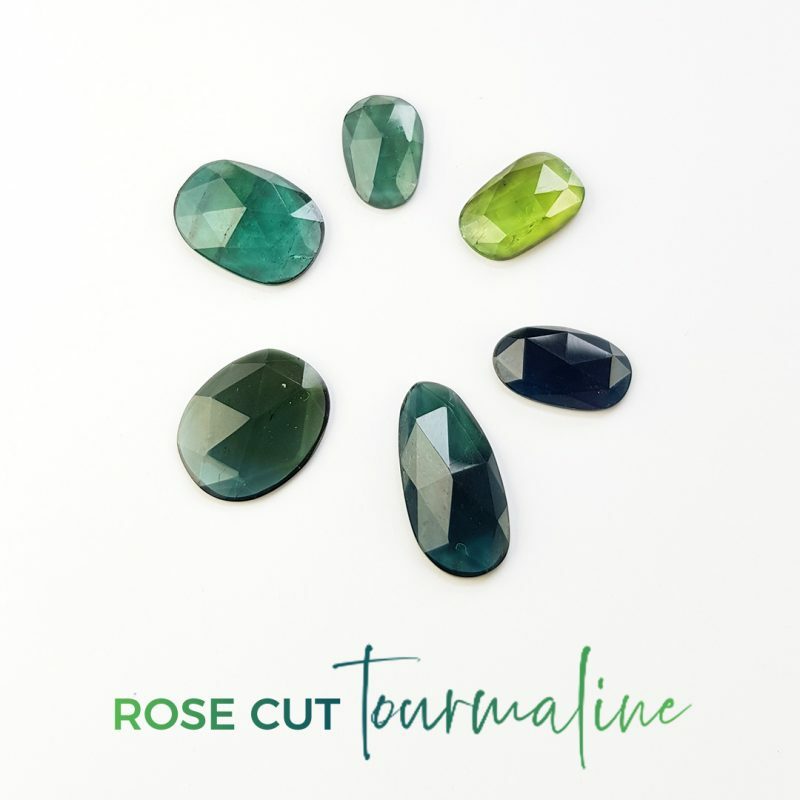 In the next month or so before the launch, I’ll be introducing some of the gemstones that will be going into these new collections, along with some sneaky peeks at the jewellery, so watch this space! This entry was posted in About Me & Camali Design, Products & Collections and tagged business, collections, cornish, cornwall, direction, future, logo, name, new, Scandi, Sweden.